It is with great joy that I welcome you to my blog. For over 25 years, I longed to write a children's book. 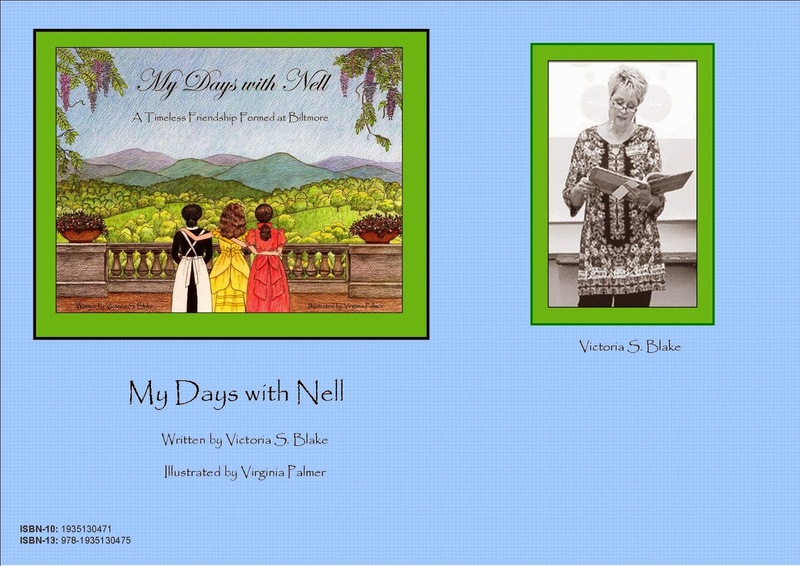 My dream became reality in June, 2010, when Micki Cabaniss Eutsler of Grateful Steps Publishers, accepted my book, My Days with Nell, for publication. 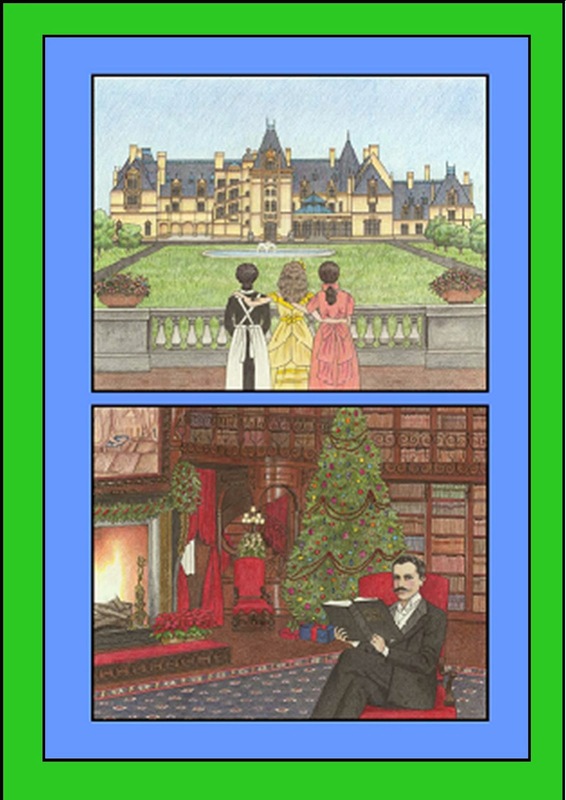 It is an endearing, heartwarming story of life in the early 1900's in America's largest privately owned home, the Biltmore Estate in Asheville, NC. Beautiful illustrations by Virginia Palmer, bring our beloved main character Lilly Staton to life. Lilly and her parents travel to the foothills of the Blue Ridge Mountains of North Carolina where Lilly receives treatment for tuberculosis, a dreadful disease of the era. The story evolves as Lilly is befriended by Cornelia Vanderbilt, the only child of George and Edith Vanderbilt, one of the wealthiest families in America during the Gilded Industrial age. Although there are wonderful physical descriptions of the Biltmore House, My Days with Nell reveals the character of the Vanderbilts as compassionate and caring people who were faithful friends. My Days with Nell will captivate a child's imagination, and inspire the reader to do as George Vanderbilt did . . . "Leave a Legacy" of blessings for others.